I’m a huge fan of Poshmark. It’s pretty popular so I’m guessing you guys already know all about it, but just in case you don’t, it’s an amazing shopping app. 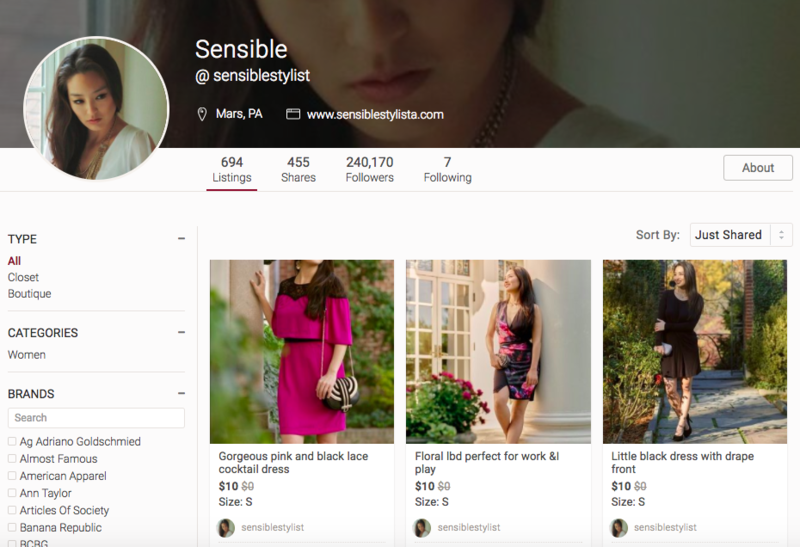 I don’t have an online store yet, but I sell clothing and accessories (sometimes make-up and tech) on my poshmark closet. If you want to browse my closet, click HERE. My handle’s @sensiblestylist so make sure you add me. I upload often and take requests so don’t be shy! I also blog about the best sales and deals weekly so make sure you bookmark it & check back often!